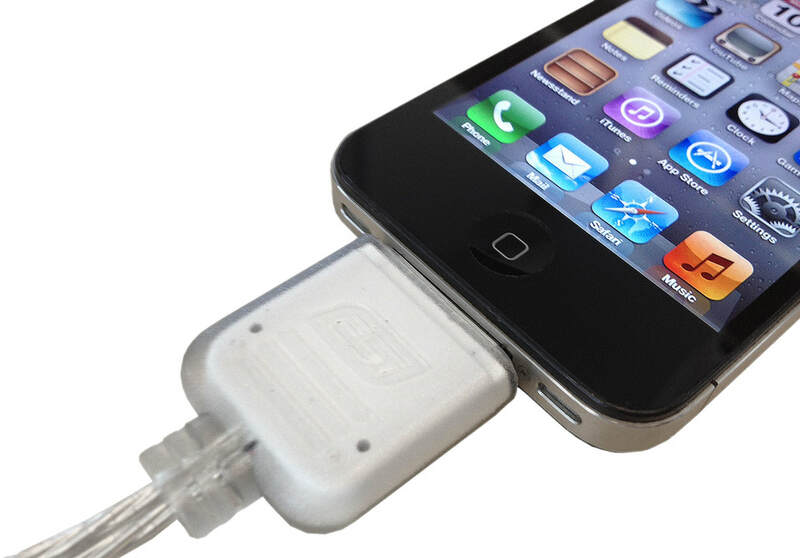 MIDI nTour CX is a convenient MIDI interface cable that works with iPhone, iPod touch and iPad. The cable is designed for use with Core MIDI compatible apps such as synthesizers, sequencers and many more available for your iPhone, iPod touch or iPad. With MIDI nTour CX you can simply connect your favorite music apps such as GarageBand with any MIDI keyboard (with 5-pin DIN MIDI connector) or MIDI hardware. The cable provides perfect MIDI timing and performance at an extremely affordable price.